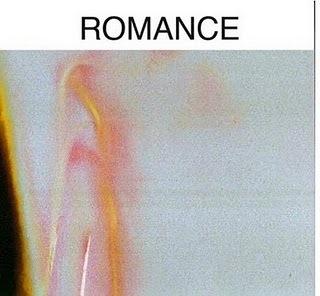 Those fine folks over at Life's Blood have readied a great little release from Dash Jacket, called Romance. The Orange County lo-fi pop is inherent in these tracks, but what takes you away is the catchy pop underpinnings to this scuzzy gems, captured perfectly in opener 'Looking Like Glass' - there is enough heart here that when the explosion of distortion comes in its buoyant rather than ferocious - which is a difficult feat to pull off. Yet Dash Jacket do it, and do it eleven times. There are elements of other DIY darlings such as Meth Teeth or White Fence in here (see 'Till Dawn' for the best example), but in all this is an album that stands up for repeated listens - and the low fidelity actually enhances the performance. Nice work, guys!